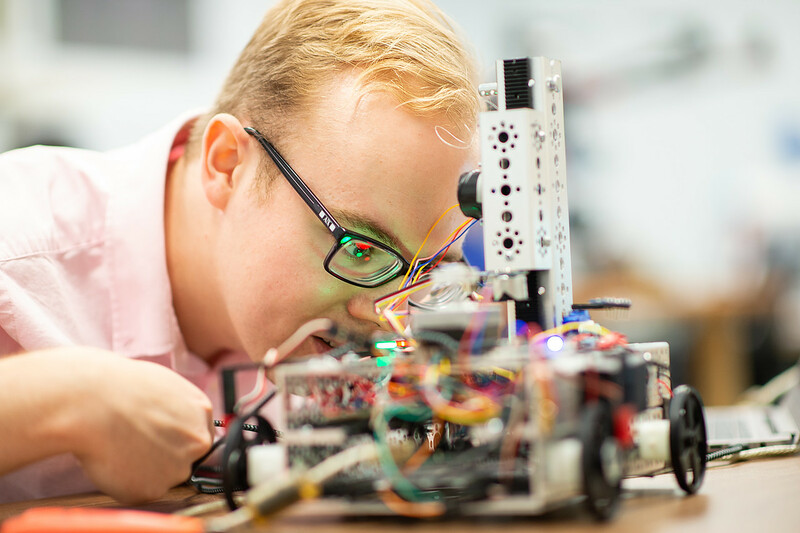 CORPUS CHRISTI, Texas – Charles F. Brush, Edith Clarke, Daniel M. Moore and David Packard are just a few pioneers of the electrical engineering field, yet it’s a safe bet that many of these innovators are not household names. 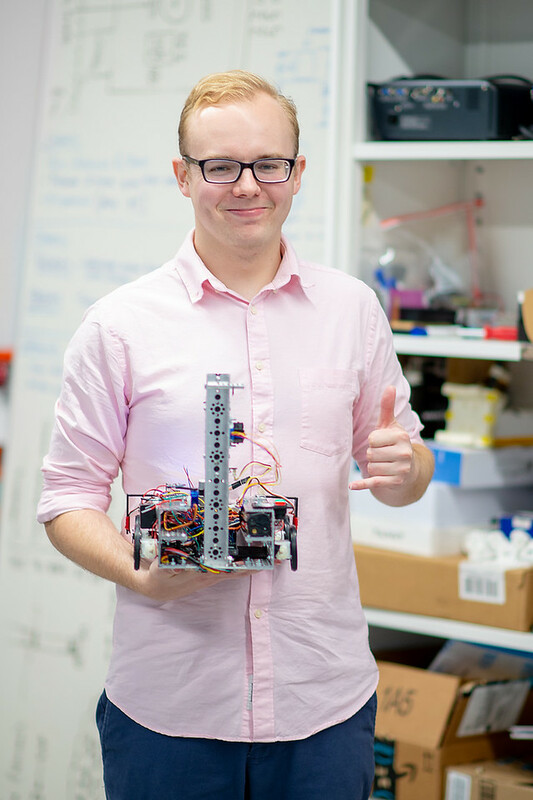 Miles Segler, who is days away from earning a Bachelor of Science in Electrical Engineering from Texas A&M University-Corpus Christi, wishes to create a culture in which the names of scientists roll off the tip of the tongue, and even one day, have his name added to the list of experts of scientific invention and innovation. 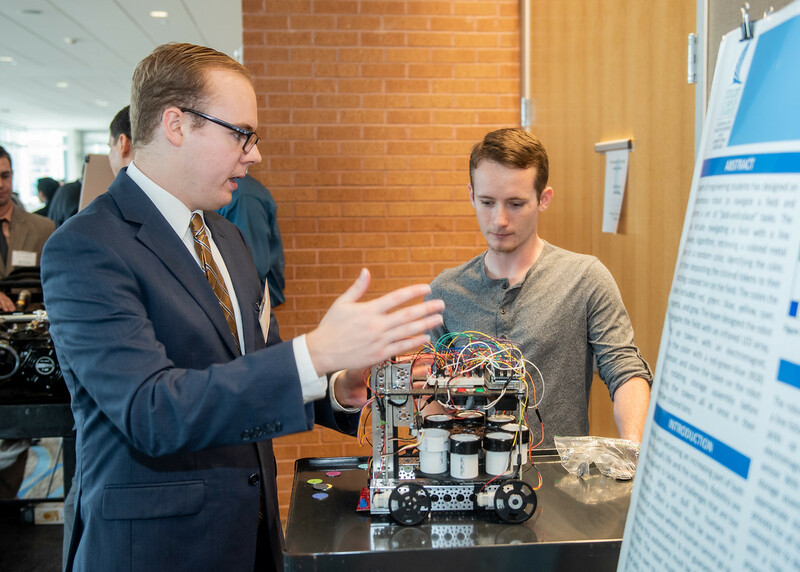 It was when Segler attended the Texas A&M-Corpus Christi Communicating STEM Workshop in fall 2017 that his mission to elevate science and technology into the public eye was renewed. Electrical engineering can also be fun and games. Without electrical engineering, phone apps like Snapchat or Instagram would not have the facial recognition capabilities to have filters. That means no flower crowns, dog faces or throwing up rainbows. “There are a lot of techniques in the creation of those filters that people don’t realize is complicated and pretty intense engineering,” said Segler. 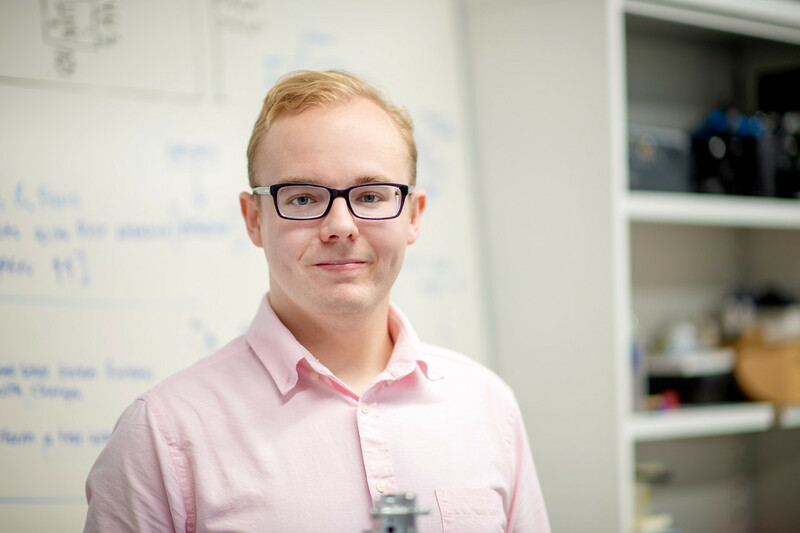 As a first-generation college student, Segler has become a pioneer in his own right. 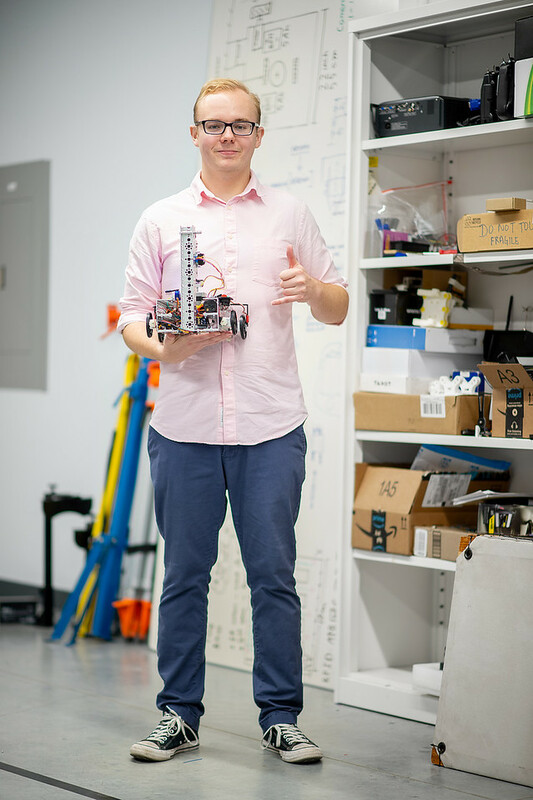 He will be only the fourth student to obtain a bachelor’s degree in Electrical Engineering from A&M-Corpus Christi when he walks across the stage during the Spring 2018 Commencement on Saturday, May 12. The ceremony is the largest in the University’s history, with 1,141 students registered to graduate. 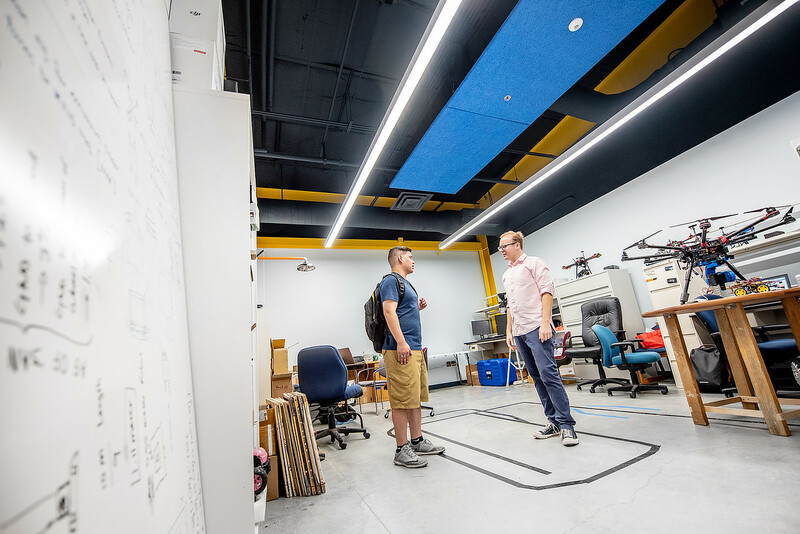 “Being part of the newly-created electrical engineering program allowed me to help professors create content and material while helping guide the program in the direction that future generations of Islanders need it to go,” said Segler. Segler has also made an Islander Impact during his time at the Island University in other areas. 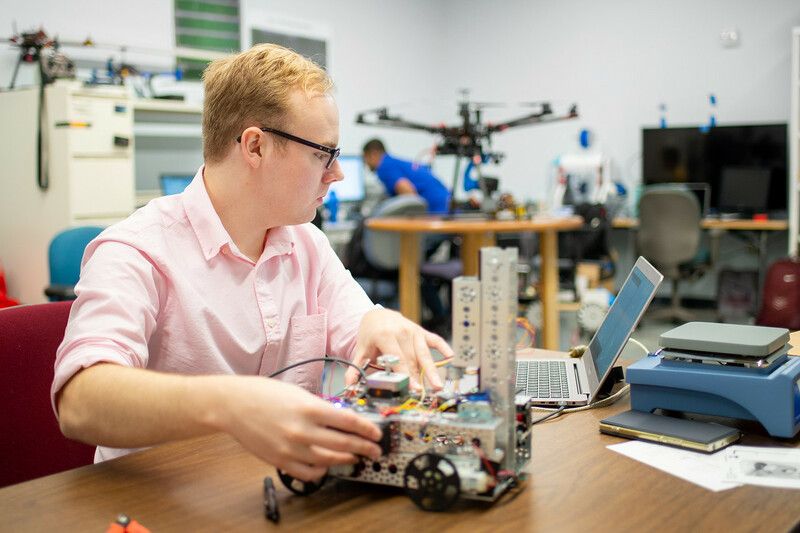 As founding member of the Institute of Electrical and Electronic Engineers (IEEE) Student Branch at TAMUCC, Segler, who is now president of the organization, has been able to use the club as an avenue to improve the student experience. 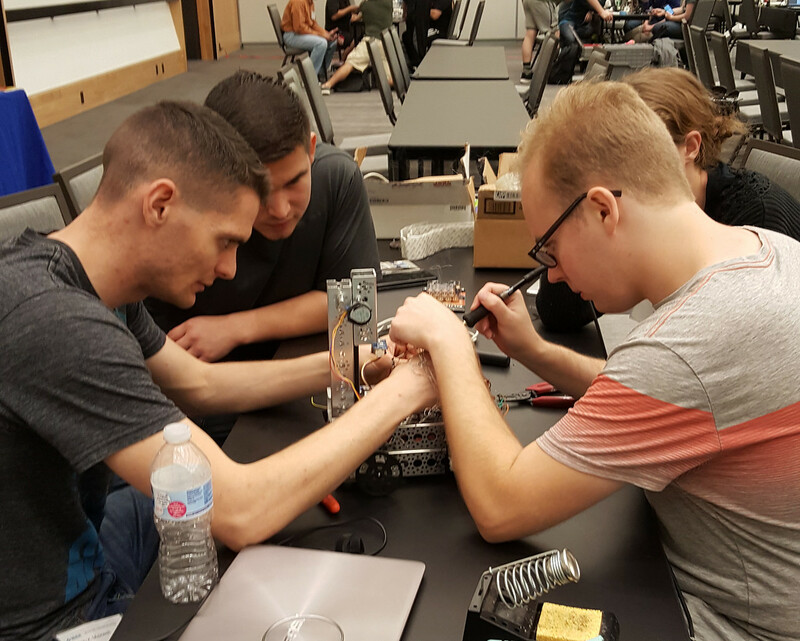 This past April, Segler and some of his peers attended the 2018 IEEE Region 5 Annual Meeting and Student Competitions in Austin. 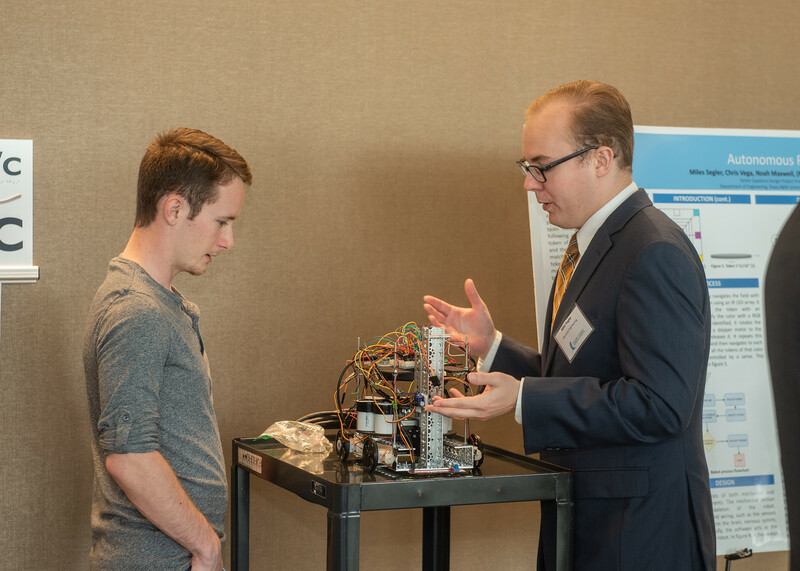 Segler won first place in the IEEE R5 South Area paper competition and was one of the five students from the entire region invited to present his research during these region-level events. 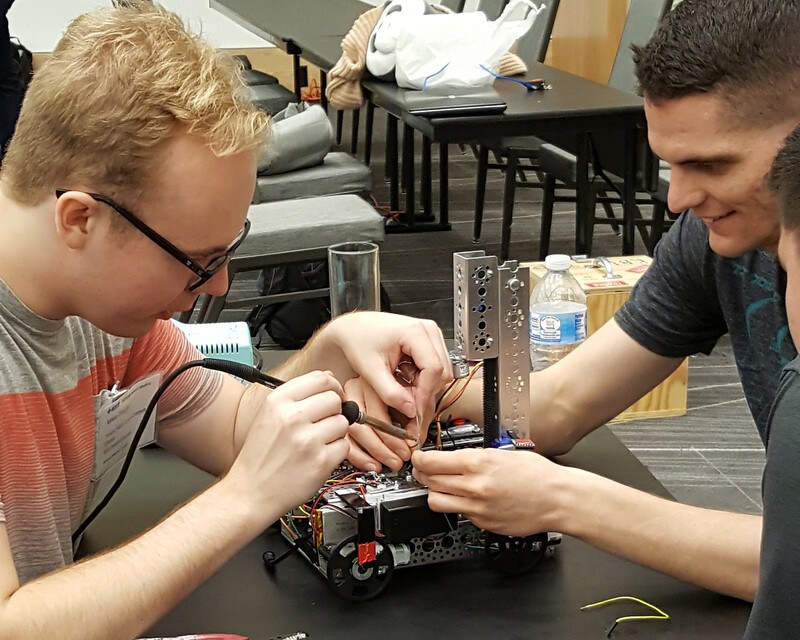 His branch also won first place in the 2018 IEEE R5 Student Ethics Competition, and the 2017 Outstanding Small Student Branch award. 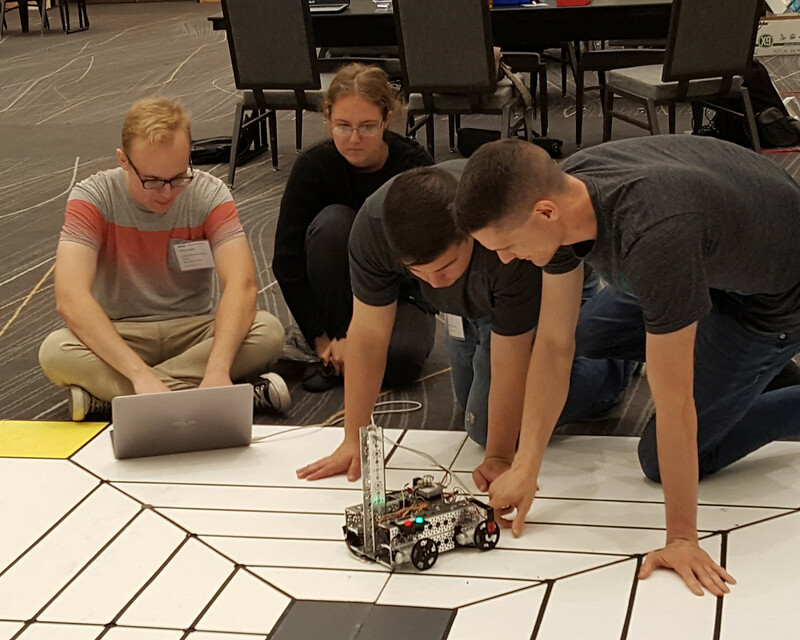 In the robotics portion of the competition, Segler and his team built a robot that could pick up and identify different color tokens and deposit those tokens in a space of the same color on the field. 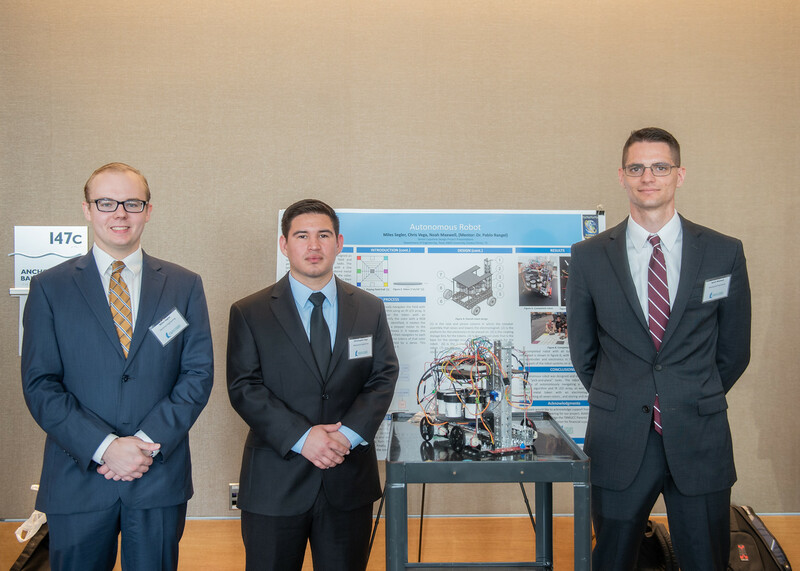 The robot was also the basis for Segler’s capstone project, which was a collaboration with Chris Vega and Noah Maxwell, both senior mechanical engineering students at A&M-Corpus Christi. 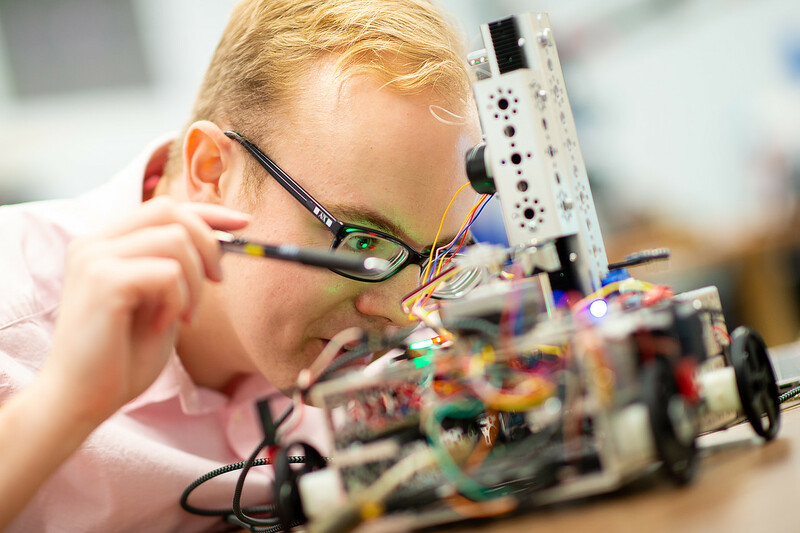 In fall 2018, Segler will attend the University of Texas at San Antonio for a Master of Science in Electrical Engineering with future aspirations to further space exploration research and technology. He also aspires to one day become an engineering professor. Segler originally began his college journey at Texas A&M University but transferred to Texas A&M University-Corpus Christi after his first year to help take care of his family. With both of his younger sisters now in college – one at The University of Texas at Austin and the other at Massachusetts Institute of Technology – Segler’s mother could not be more pleased with the success of her children.